Sixpence For Your Shoe: Style Me Pretty Features Client's Brian and Helen's Wedding! 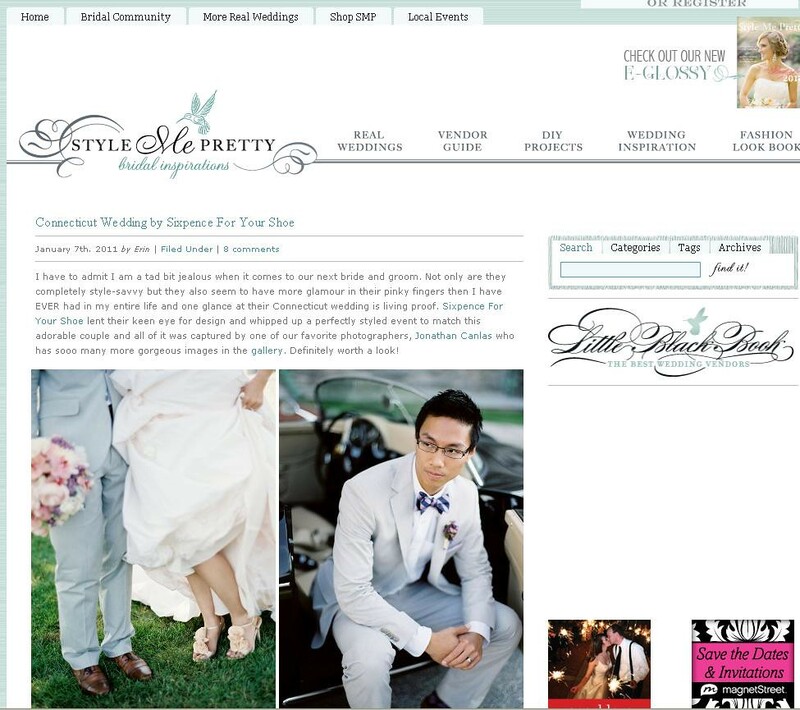 Style Me Pretty Features Client's Brian and Helen's Wedding! So excited to pop on to Style Me Pretty today and see our client's Brian and Helen's wedding featured. It was a pleasure to work with them both, their wedding was down right stunning, and now even more people can enjoy its glorious details! Run over and check it out!